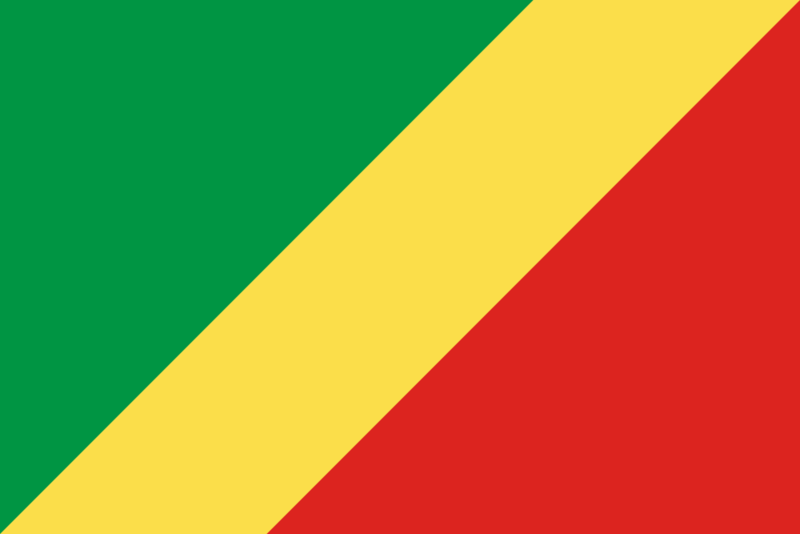 The Republic of Congo, situated in the West coast of the dark continent bordering Gabon, Central African Republic, Democratic Republic of Congo, Angola and the South Atlantic Ocean. Former French colony, it is a land of wild jungles with the finest ecotourism of the continent, with the most extraordinary wildlife and amazing natural reserves. For nature lovers, seeking for new adventures; Congo is the perfect destination. Congo has a population of 4 million inhabitants and its natural increase is set to be positive for the next years. The Republic of Congo is one of the most urbanized countries around Africa. From Brazzaville to Pointe Noire, around two third of the population live in this urban conglomeration. Infrastructures and houses use as primary material concrete and mud brick thatched of metal roofs for construction. HOW CAN AFRICA HR SOLUTIONS HELP ME? Dreaming of an African adventure? Start it now! Africa HR Solutions has officially launched its branch in Congo, in Pointe Noire. Welcome to Pointe-Noire, a splendid colonial land of alluring territories, hiding the most exotic and fascinating creatures of Africa as well as a typical Congolese lifestyle filled with typical African art. Brazzaville actually being reconstructed and modernized propose to expats to completely blend in this one-life adventure by offering payroll solutions and other services on site. Seize your opportunity! Get to know Africa HR Congo! Brazzaville is the official capital of the Republic of Congo and a thriving and well-developed city with some touristic attractions such as restaurants, bars; it is also home to the commerce, education, political and administration infrastructures. Brazzaville is situated along the river bank of Congo river and is a pleasant break in a journey for visitors and expats. French is the official and national language of the country used for commerce, education, administration and political purposes but as a multilingual country, other native languages are spoken as well. They are: Kituba, Lingala, Bateke and 40 more other languages. Economy in the Republic of Congo has been growing recently, being the 87th largest economy in the world. Oil production, agriculture and forestry are the chief economic sectors and the most exploitable with the petroleum production being of a major revenue in Congo and creating the majority of employments for locals. In the gas industry, the natural gas consumption is improving daily and showing energy prospects. Petroleum is by far the main economy revenue earner, enabling the country to finance leading projects. Congo, Brazzaville economic status are also grasping some boost with foreign investments who are assisting in several projects. Their Top economic exports depend mainly on petroleum and agriculture where a lot of locals are employed. Their main exports are: Lumber, plywood, sugar, cocoa, coffee, diamonds and particularly oil, which brings and expose the Congolese market on international level. Locals and expats work together to build these trading industries along with the government, thus, creating a whole branding with typical Congolese products. Congo’s most diverse national park stretches from the Atlantic Ocean through a band of coastal savannah up into jungle-clad mountains. The main activities are boat rides up the Ngongo River; forest walks and, between November and February, watching sea turtles lay their eggs on the beach. You can also help feed the island-dwelling chimpanzees being prepared for reintroduction to the forest.